IRVINE, Calif. – November 30, 2017 – NUTRISHOP USA, a rapidly growing retail chain specializing in nutritional supplements for weight loss, sports nutrition health and more, partners with Trinet to design and launch a website for WRKETHIC Supplements, its latest nutritional supplements partner brand. The redesigned website launched on November 1, 2017. 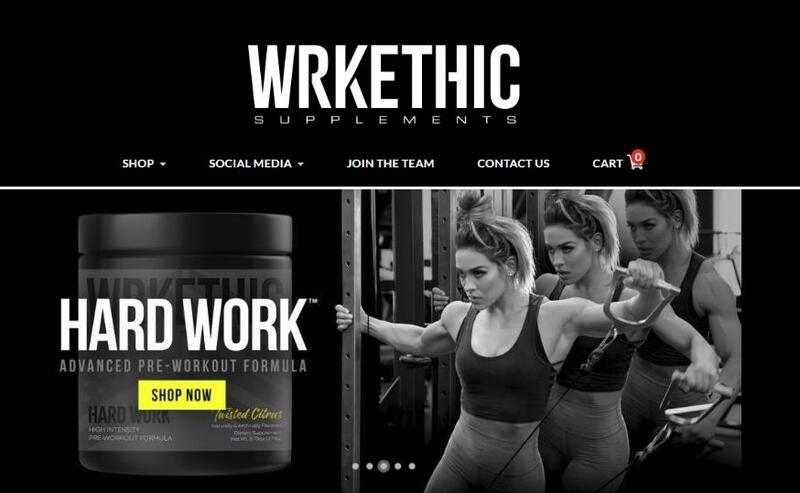 The new website introduces the WRKETHIC Supplements product line, created by female bodybuilder and Instagram star Cass Martin. The newly designed website features a user friendly interface including an advanced marketing engine for ecommerce, and is built using best practice marketing programming to successfully generate revenue through online sales. “We are pleased to include WRKETHIC Supplements as our newest brand partnership. Trinet has done a tremendous job of capturing the essence of my brand through a beautiful, high-performing new e-commerce website,” said Cass Martin of WRKETHIC Supplements. The WRKETHICSUPPS.com site is the latest website launched by Trinet, in partnership with Nutrishop USA. Trinet has worked with Nutrishop on a number of projects over the last nine years, including new website launches, branding strategy, and ongoing support and maintenance of its digital properties. Trinet Internet Solutions, Inc. is a full service digital firm specializing in helping clients grow their organization through Web Strategy, Website Design and Development, Mobile Apps, Internet Connected TV Apps, and Online Marketing including Social Media Marketing, Online Fundraising, Email Marketing, Search Engine Optimization (SEO), Search Engine Marketing (SEM), and more. With 23 years in business, over 1500 award-winning digital projects, and more than 95 industry awards – trust Trinet to take your digital initiatives to the next level. To learn more, please visit www.trinetsolutions.com. 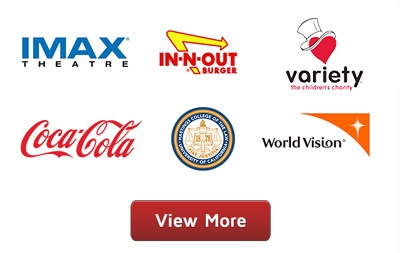 Call today and get started 949.442.8900.